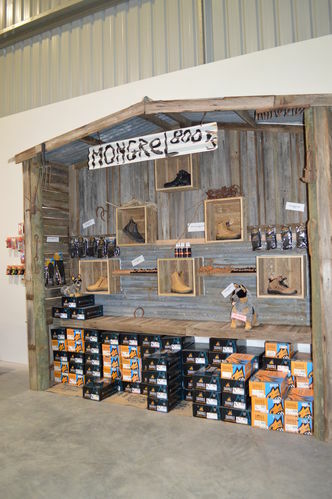 We sell Mongrel Boots, an Australian-Made brand that are renowned for quality and comfort. 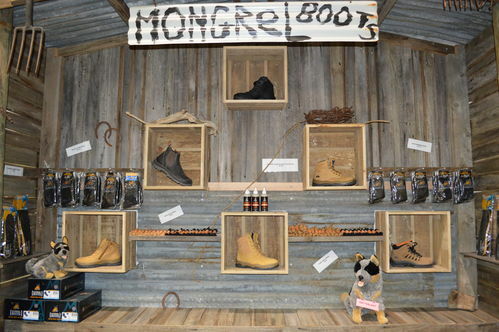 Mongrel Boots offer a range of styles with safety steel-toed and non-safety styles that are comfortable and made to last. SP Premium - Premium grade leather uppers in lace up, elastic sided and slip-on styles. SP Rubber - Nitrile rubber outer sole and heavy duty 6mm tread pattern specifically for industries such as mining and heavy construction. SP Sport - Provides a long wearing but lighter weight combination of an aluminium toe-cap and duo colour TPU sole. SP ZipSiders - Designed to meet the needs of tradesman requiring a boot that is easy to slip on and off but provided greater ankle support. SP Trade - Provides a combination of premium SP features along with economical rugged leather uppers designed to meet the demands of most common trade environments. SP Non Safety - All the best of SP design and comfort without the metal cap. The range includes everything from riding boots to classic elastic sided designs.